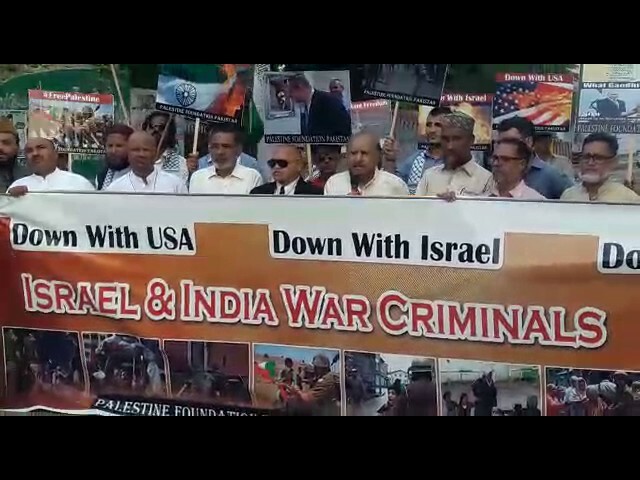 Karachi (PNIC):- Palestine Foundation Pakistan (PLF-P) celebrated Pakistan’s 70th independence day today by holding a cake cutting ceremony at Karachi Press club. 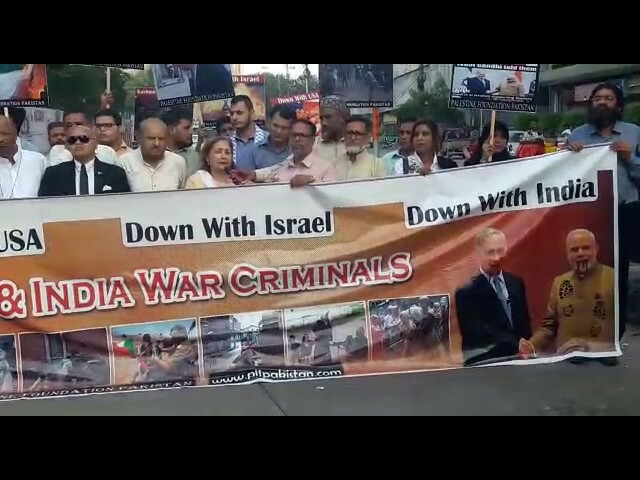 KARACHI (PNIC):Palestine Foundation Pakistan (PLFP) will hold anti Israel-India Protest to condemn their atrocities on oppressed people of Palestine and Kashmir. 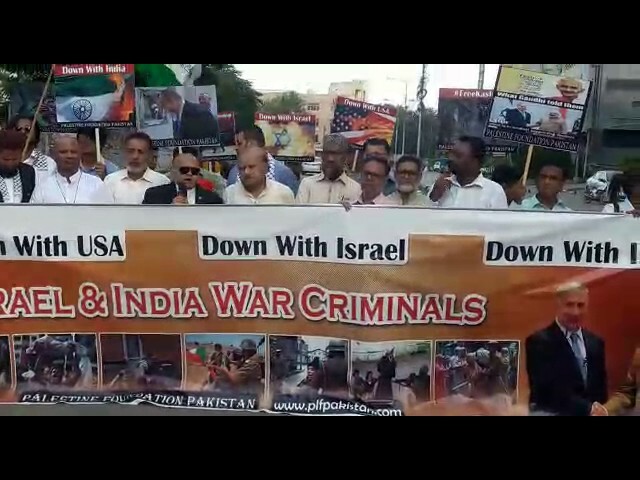 QUETTA (PNIC):-Terrorism prevails in the world with powers uniting to put behind the crisis in Palestine, protecting the interests of Zionist Israel.